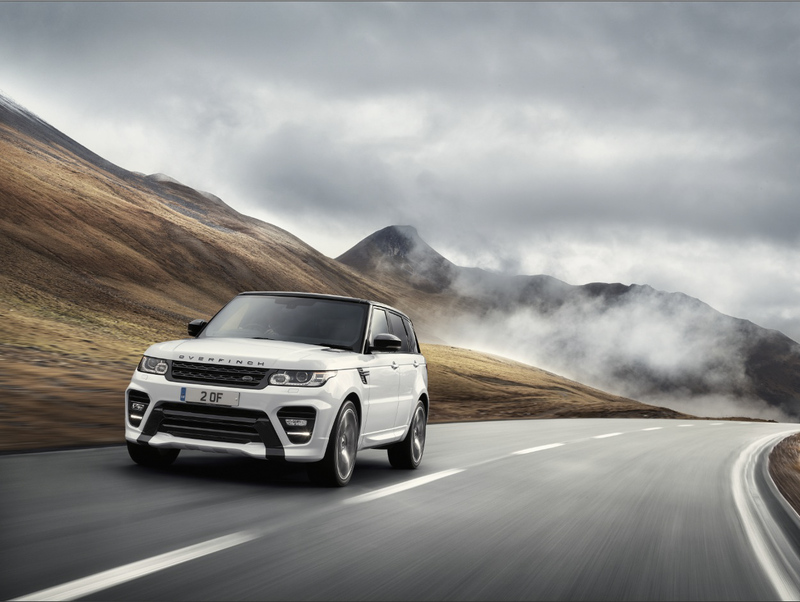 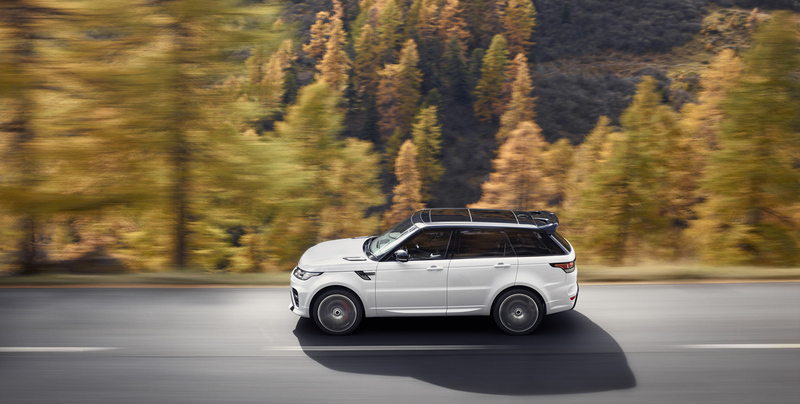 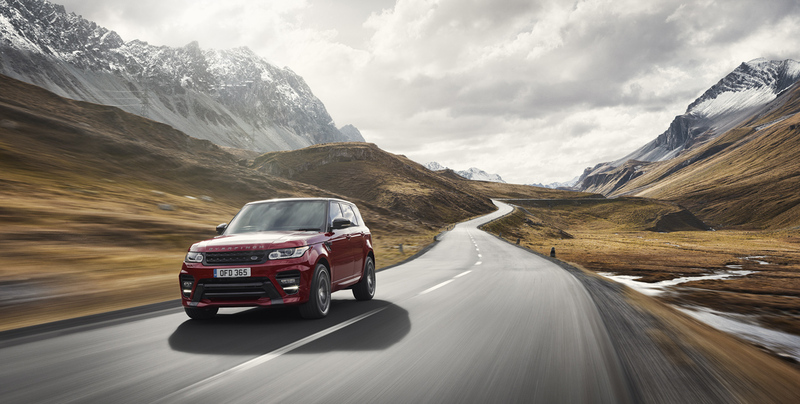 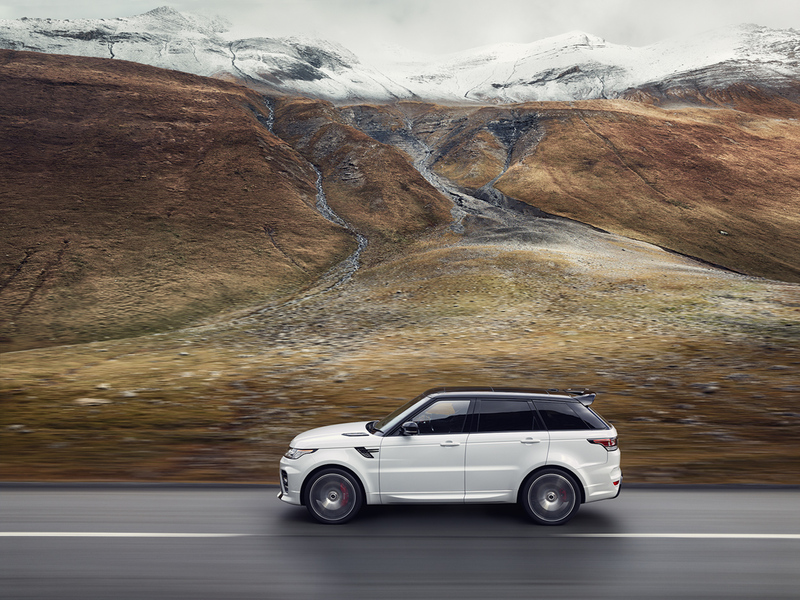 mustard-berlin were commissioned by Overfinch to produce an emotive brand film and accompanying photographic images for the New Overfinch Range Rover Sport. 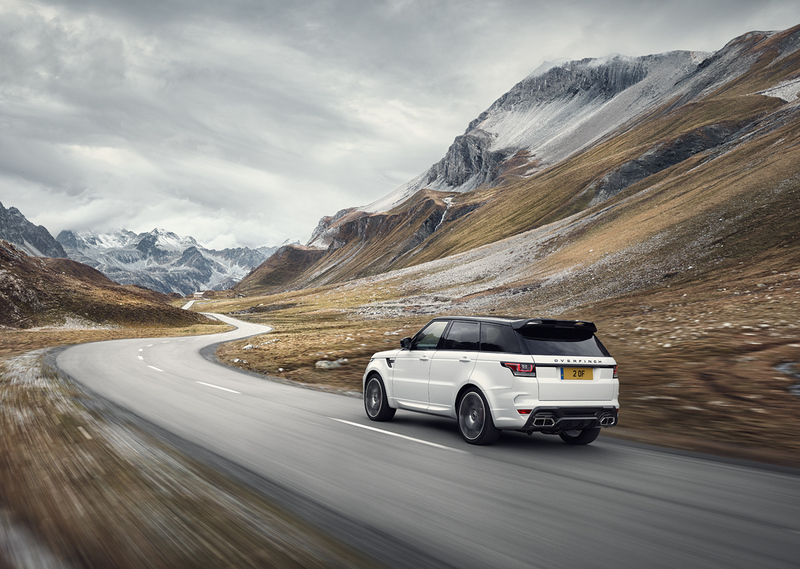 We spent four glorious days on location in the Swiss Alps near St. Moritz. 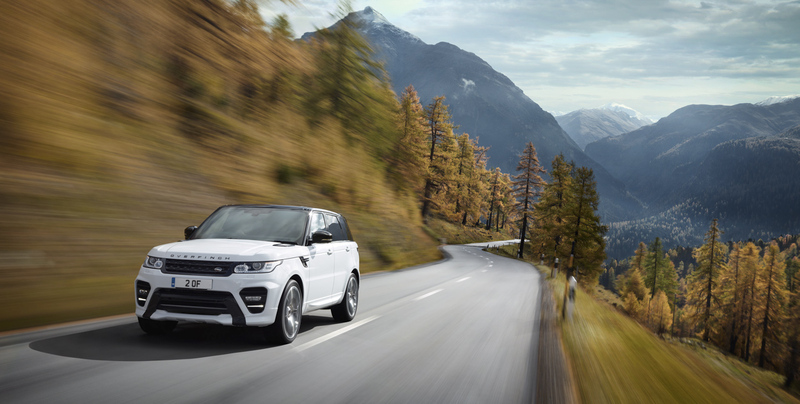 Filming the Firenze Red Sport while the photography crew photographed the white Sport.